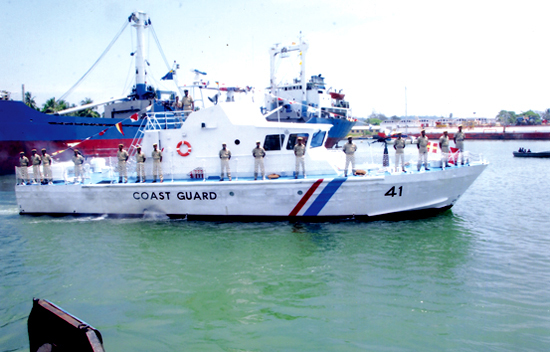 The Sri Lanka Coast Guard is the newest law enforcement agency in the country empowered with the task of searching ships and other craft, to detain such vessels if they have violated any laws of the land and to arrest persons engaged in illegal activity such as illegal human trafficking or illegal fishing. However, the most important task of the agency is to protect the territorial waters of the country as promulgated in Act No. 14 of 2009 of the Coast Guard. Does Icelandic volcano mean world's end?